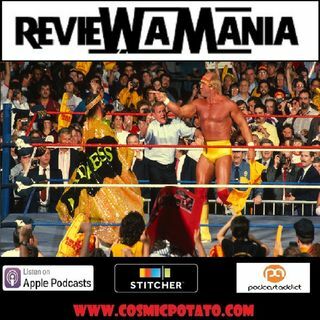 On this episode we touch on the Andre The Giant HBO documentry and also touch on WrestleMania 34. Then THE MEGA POWERS EXPLODE! Its WrestleMania 6 Ultimate Warrior Versus Hulk Hogan as well as some other really good matches. We've also started including Dave Meltzer's star ratings of the each match after our main review.